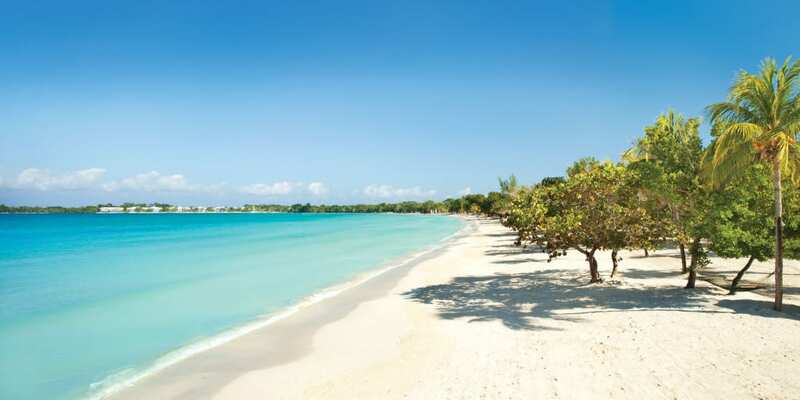 Couples Swept Away is located on the amazing 7 mile beach in Negril, Jamaica. 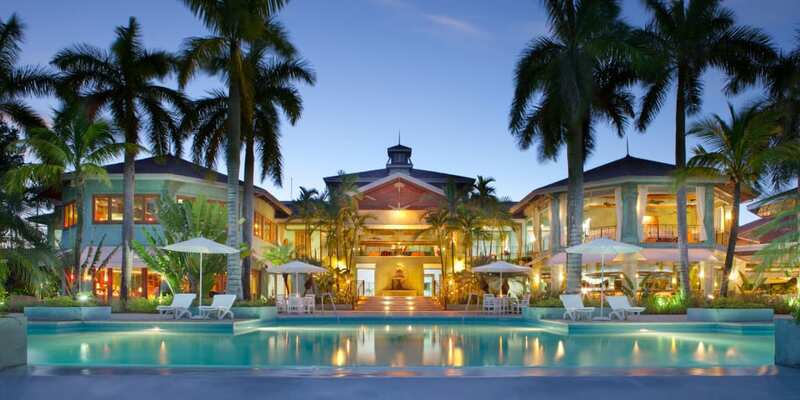 Couples Negril is located on a secluded stretch of powdery white sand beach. 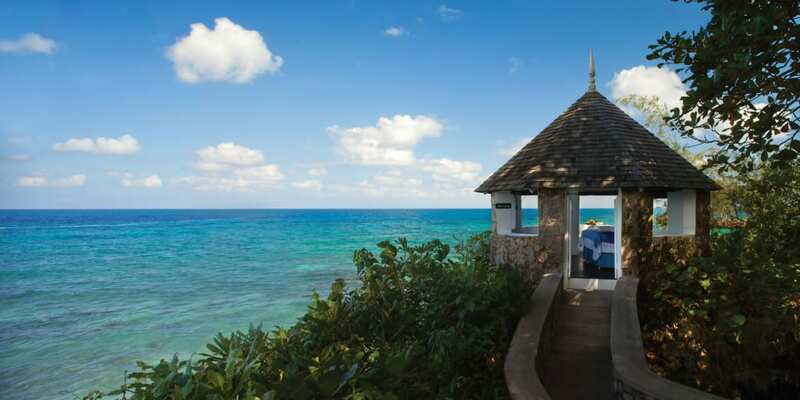 Couples Tower Isle is a contemporary resort found in Ocho Rios. 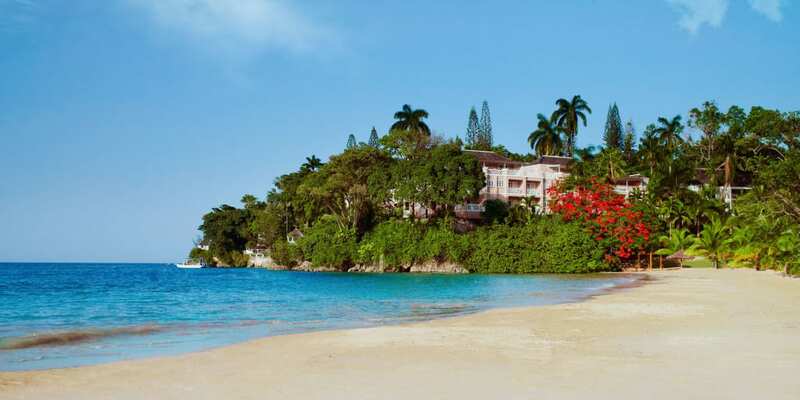 Couples Sans Souci is also located in Ocho Rios, and is tucked into the cliffs of Jamaica. Book your Couples Resorts vacation with us! What is included in an all-inclusive Couples Resort Vacation? Contact Us about Your Couples Resorts vacation! 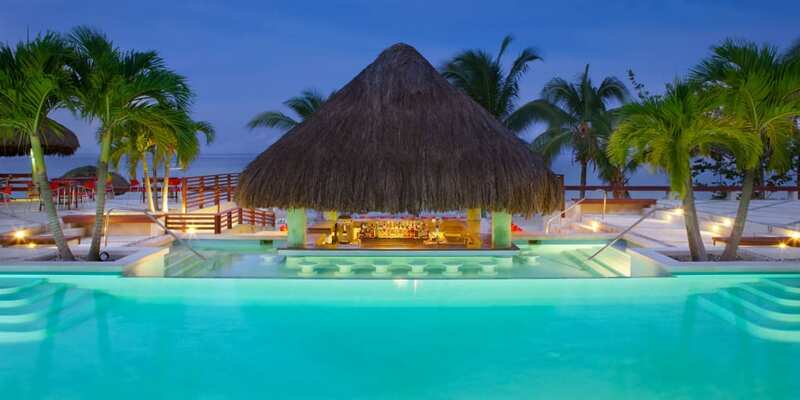 To book your dream vacation at the Couples Resort of your choice, call us today at (402) 281-3022 or contact us. One of our travel experts will get back with you!